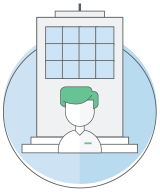 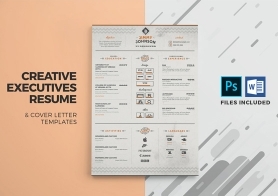 4 pairs of multipurpose resume and cover letter. 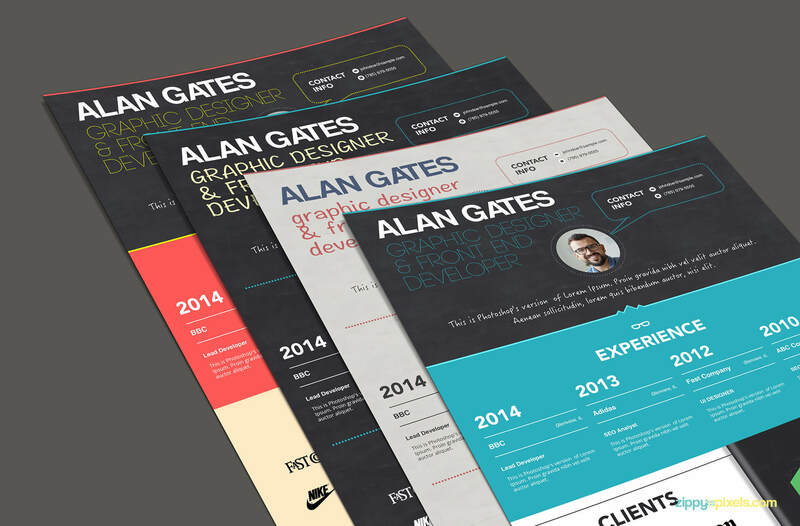 2 pairs are creative & colorful templates and the other 2 are simple black and white template. 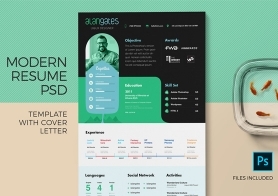 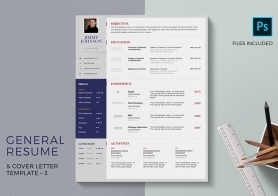 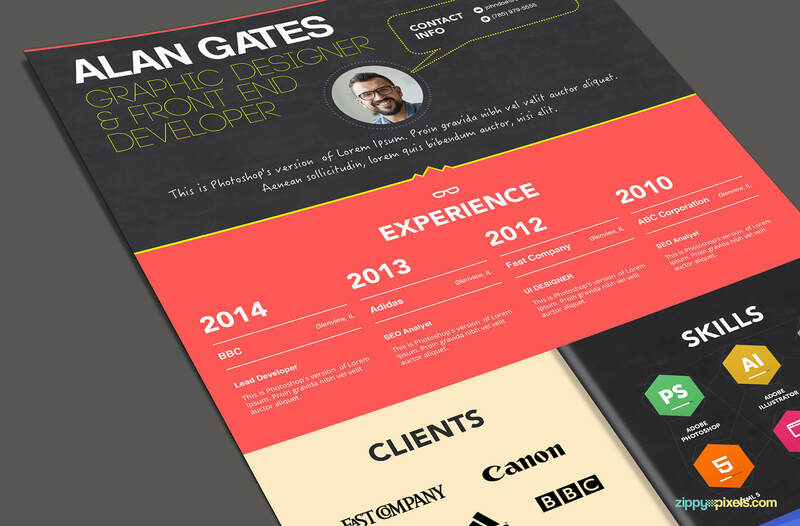 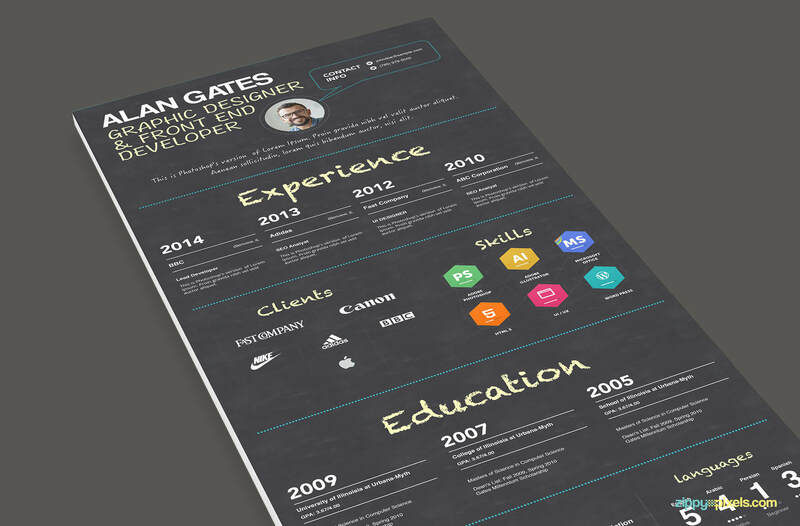 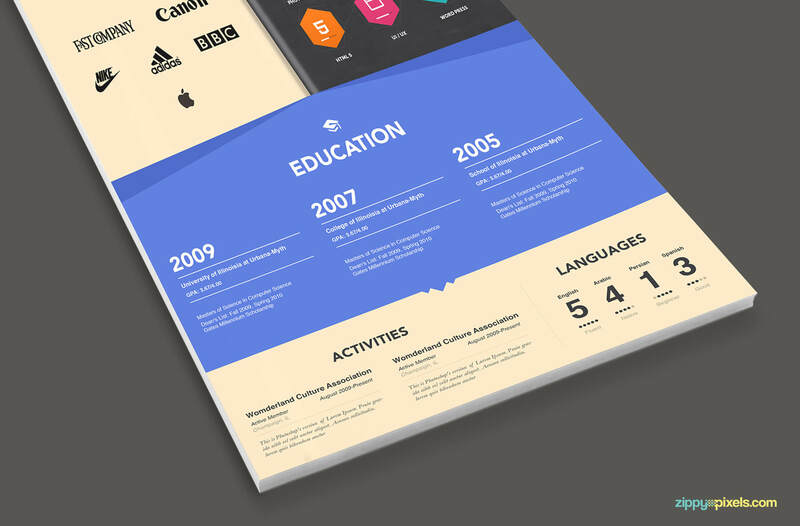 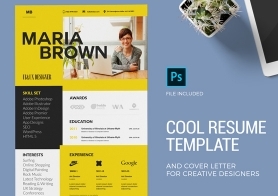 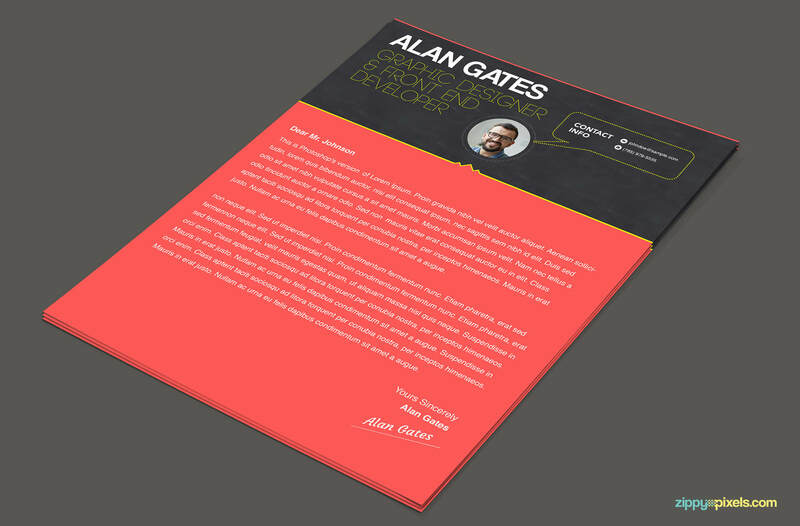 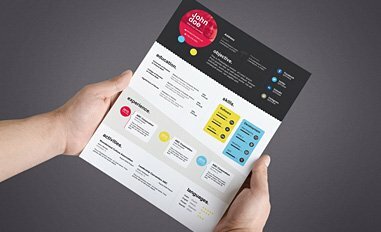 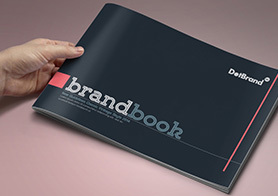 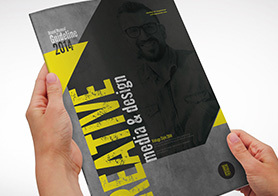 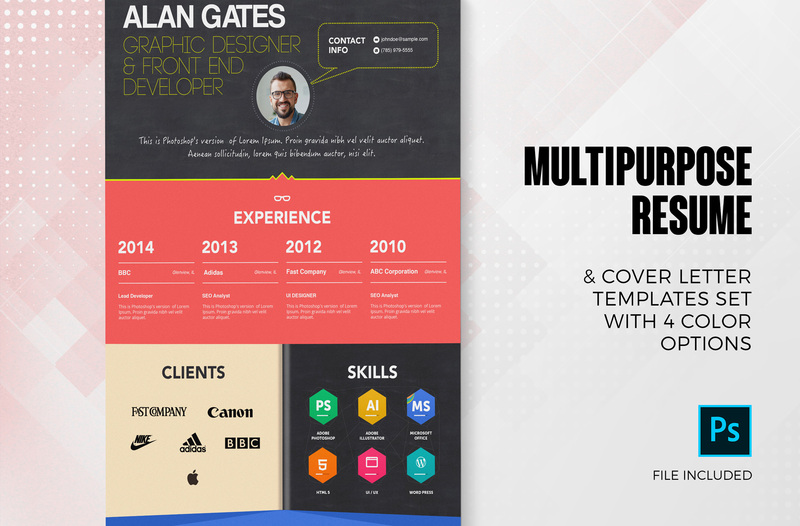 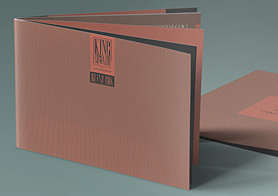 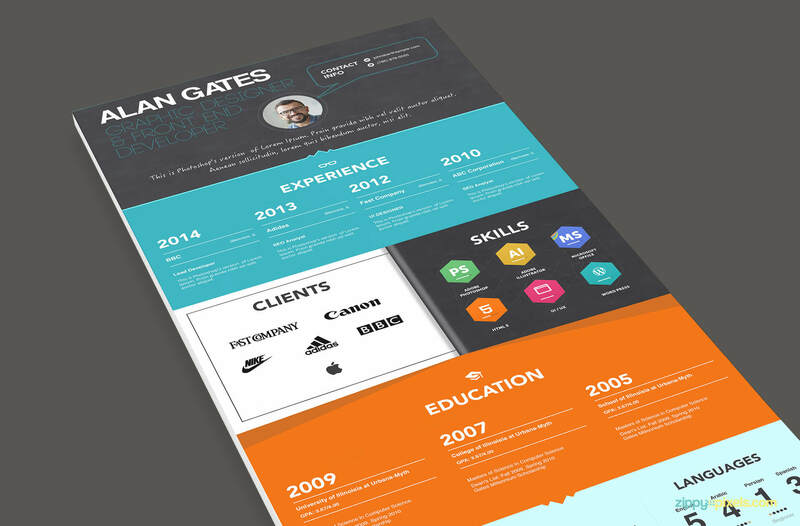 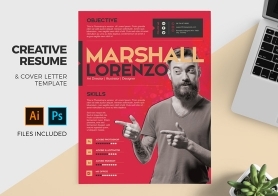 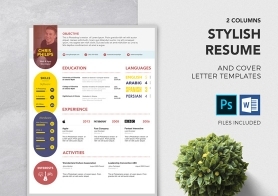 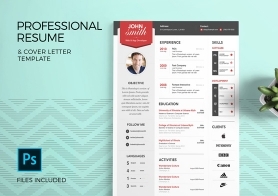 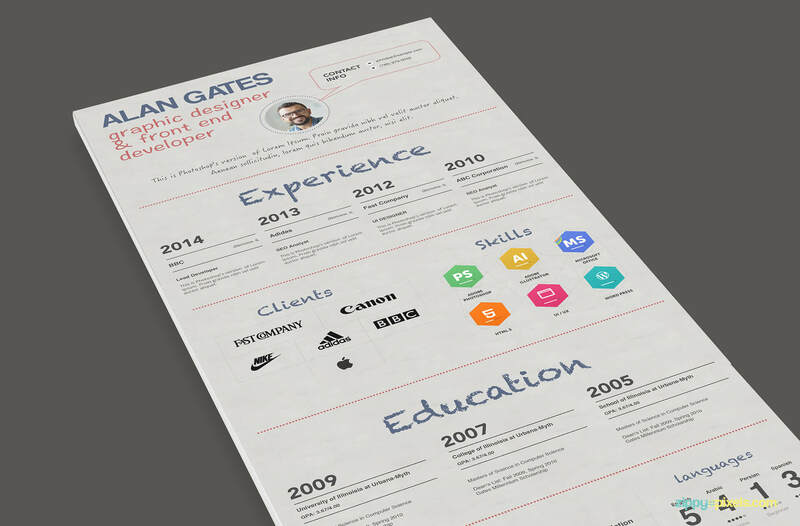 Buy this one set to get these 4 print ready Resumes to use them as you like.